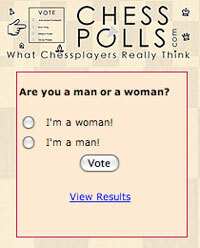 When it comes to love of chess, a small effort, somewhere on the planet, actually makes a HUGE difference. You read a small piece of news about someone making a difference with chess and you feel happy in a special corner of your heart. Here is one such event. It might seem like no big deal but it is. Imagine the gift of chess for life to so many kids! Read on. EJ Hersom/Staff photographer Steve Schulten monitors a match between his chess students Andrew Kelly, right, and Gage Karlin, left, Thursday at Little Harbour School in Portsmouth. PORTSMOUTH— Although they speak different languages, elementary school students in Belize and Portsmouth are gaining exposure to one common subject because of a local teacher— the game of chess. 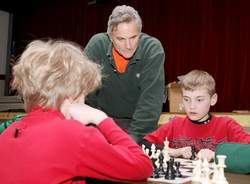 Steve Schulten, a physical education teacher at the Little Harbour Elementary School, helped to start the first chess club at Little Harbour in 1994. As the team coach, he meets weekly with an enthusiastic group of students. They all meet in the art room to take on chess puzzles before competing in the nearby cafeteria area. Five years ago, Schulten participated in an international teaching program organized by the University of New Hampshire, which brought him to Belize during the week of February vacation. 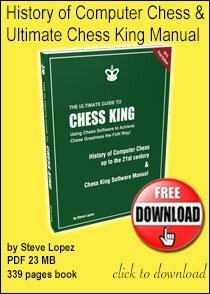 There, he met several chess enthusiasts who taught the game in elementary schools, but with limited resources. When Schulten returned to the United States, he began raising money from local chess enthusiasts to support the elementary school chess program in Belize. Schulten has returned to Belize each year since then, and the veteran teacher departed again on Saturday for his latest sojourn to the small Central American country. This time, Schulten is carrying a sizable donation from seacoast area chess clubs, which will go to the Belize National Youth Chess Foundation, a group that encourages students to learn chess and provides scholarships for students to go attend high school. 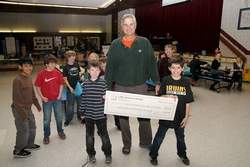 EJ Hersom/Staff photographer Steve Schulten holds a check with his chess students Finn Garside, left, and Henry De Tolla, right, Thursday in Portsmouth. The money will go to scholarships for children in Belize. Schulten will present the group with a $727 donation. 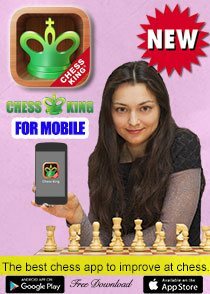 The money was raised through the sale of a chess workbook, called Mystic Chess Quest, which was created by students in Belize in 2010. 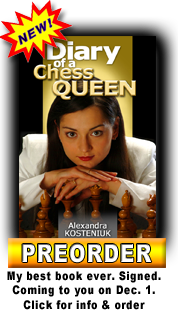 Schulten received the rights to reprint the book in the United States, and sold copies to members of local schools' chess clubs. The profits are earmarked for scholarships in Belize for students who play chess, and have passed the country's high school entrance exam, but can't afford to attend. According to Schulten, students in Belize finish their mandatory education after grade eight. Schulten has provided more than 500 chess sets to the Belize National Youth Chess Foundation during his last five trips to the country, four as a student in the UNH program, and last year as a staff member. He has also volunteered his time to help teach students there to play the game. When he returned from his first trip, Schulten approached Ted Alex, a Portsmouth Rotary member, for fundraising assistance. Alex and the Rotary recently established a fund in memory of Alex's recently deceased son, Jeremy, who was a chess enthusiast. Alex and a friend, John Hebert, had already began a tradition of donating a chess set to every fourth grader in the city, sponsored by the Portsmouth Rotary. When he returned to Belize the second year, Schulten brought 200 chess sets with him, using a donation from the Rotary. During the trip, he connected with Ella Anderson, the founder of the National Youth Chess Foundation. 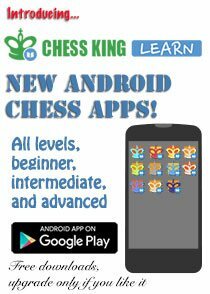 Before moving to Belize, Anderson helped to launch a chess initiative in New York City public schools. When she arrived in Brazil, Anderson realized the game could have "the same impact on a generation of kids who had very little to keep them off the streets and out of trouble," according to Schulten, and she started the foundation in 2007. Each February for the last three years, Schulten has provided additional supplies with the help of Portsmouth families and the Rotary. After 39 years as an educator, Schulten plans to retire at the end of the year. 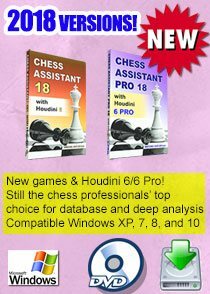 He's spent about half of his career helping students learn the game of a chess, a passion which he also learned at a young age. When he was in fifth grade, Schulten's grandfather taught him the fundamentals of the game, using a chess board Schulten still owns today. He became a regular chess player in college, and became coach of Little Harbour's first chess club when students expressed an interest in learning to play the game. "It's a transforming game," he said. "It really is. It's more than a game. 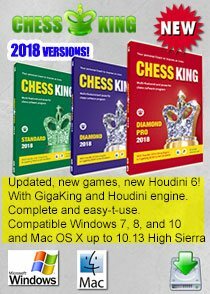 There's a mystique to chess that I feel, I sense," he said, "and I see it when I teach it kids, and I see it when kids learn it — it's an opportunity for kids to shine." i love to read such stories.